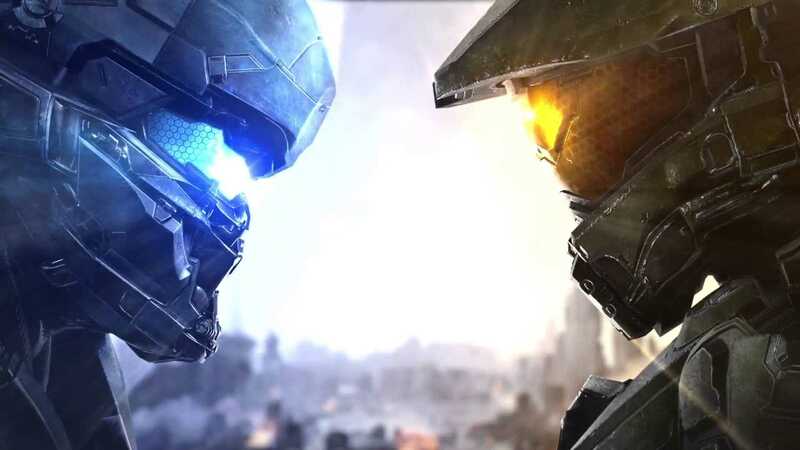 Halo 5 has received a new update and this time it is not from the original developers Bungie but rather a fan who has managed to create an entire map on his own. Named the Clogged Toilet Mode, the custom game type wants players to fight against an army of zombies. But, they are not just any random army but rather feces which are zombified and are out to kill everyone. The mode is nothing new to the Halo community because it was already available in the old version and has made a glorious return to the Halo 5 Guardians. LittleMonk5 is the person behind the original idea and he has brought it back to life in glorious graphical endeavor. In this custom mode, players find themselves equipped only with a shotgun. However, there is unlimited ammo. The feces have escaped from the pipe and are now powerful zombies which are supposed to be taken down by a brave warrior. Apart from the shotgun, you are also given two hand grenades to make use of during dire situations. An official video has been released which showcases a huge plunger to be used along with toilet paper. It is totally unclear who one could get rid of zombies using paper. We can confirm only when we are able to play the custom map personally and see how they use it as a weapon. The Halo 5 Guardians Clogged Toilet map is available through multiple official sources from where you could download them and start playing. The caption is, “S%^& is about to go down.” Unlike any other situation, the caption is a perfect fit for the game and the map. Apart from this new custom mode, fans have also managed to create some specific flights from the Star Wars franchise. It is part of the Forge creations in the Halo 5 world where players can pilot an X-wing and TIE fighters. With games like Battlefront available, it doesn’t make much sense to actually play these mods in a Halo game. Those who don’t like to try out the official title made by DICE and EA can probably consider giving these stuff a try. Microsoft is slowly expanding the Halo Forge tools to Windows users. They are all set to get launched in Windows 10 at no extra cost. Anyone can now make maps, mods and stuff for the game using their PC. However, an Xbox one is still required to play the game.